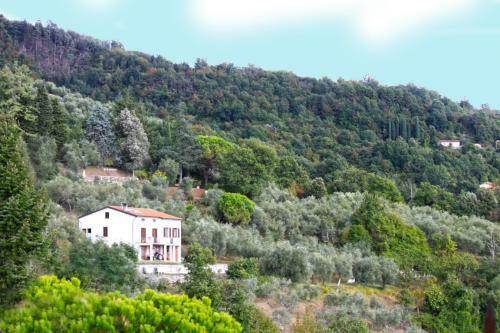 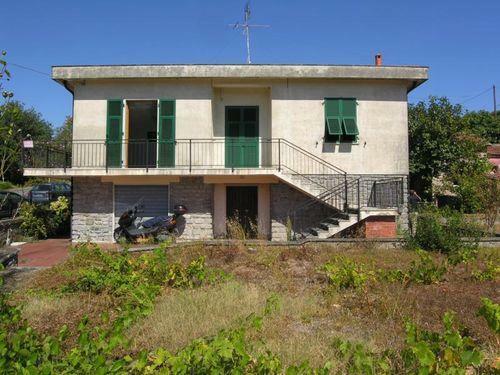 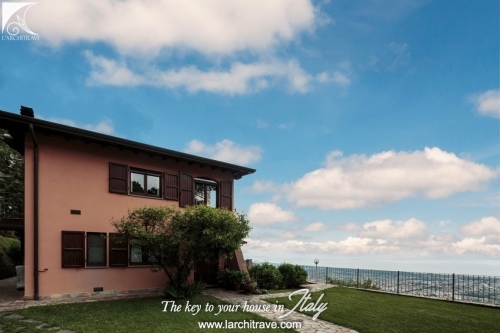 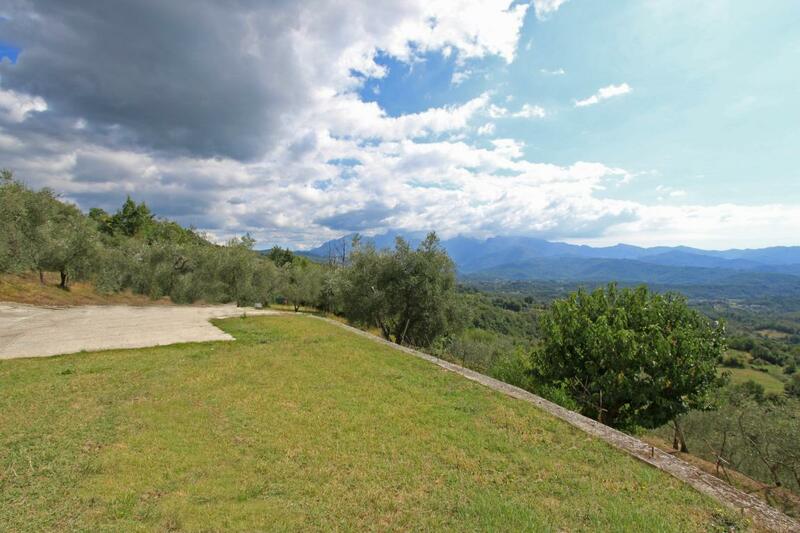 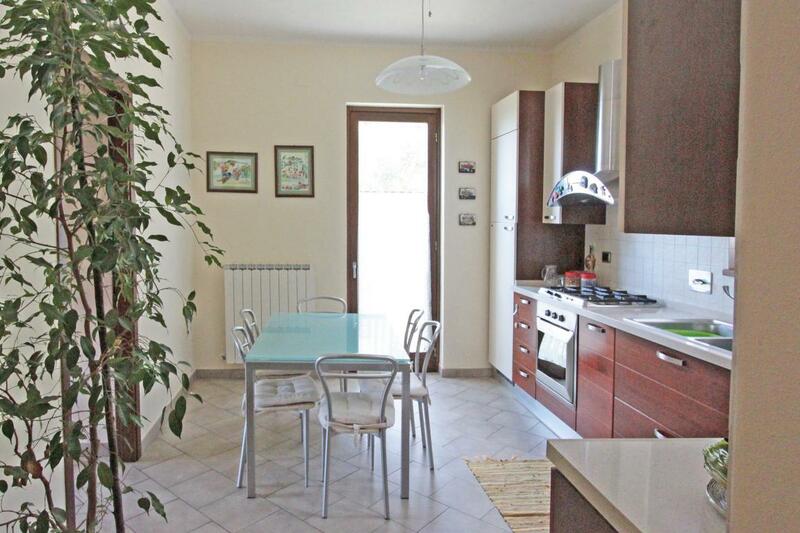 Superb villa set in an olive grove with stupendous views. 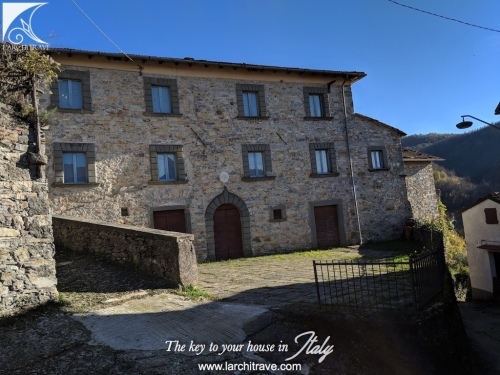 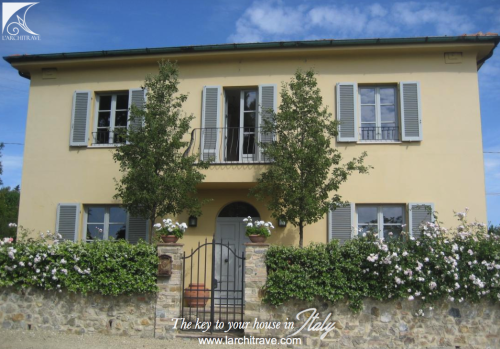 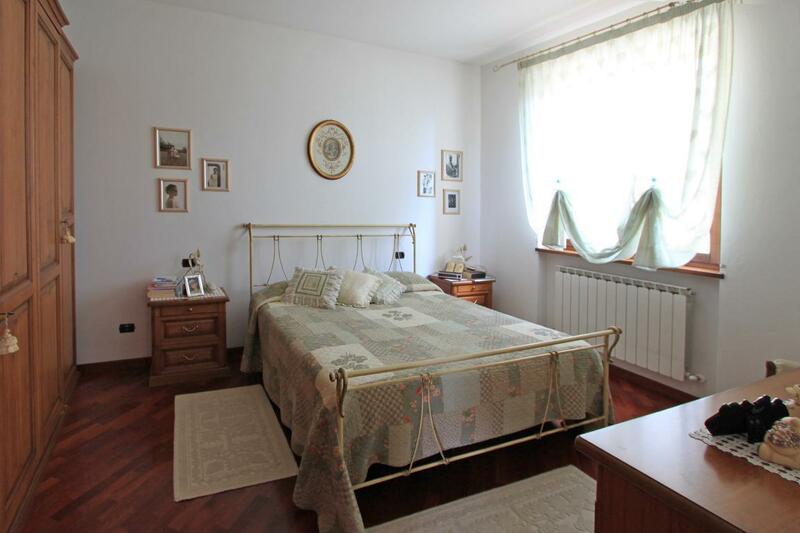 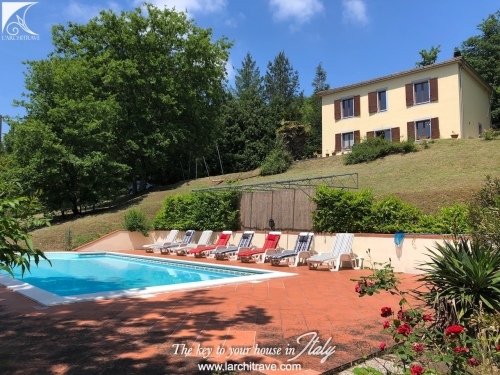 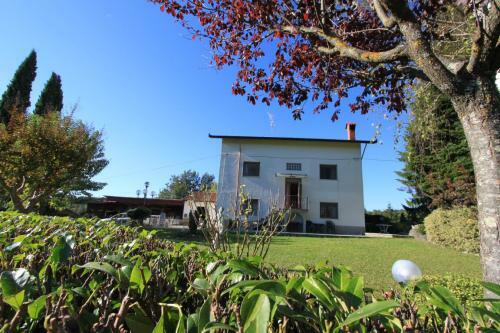 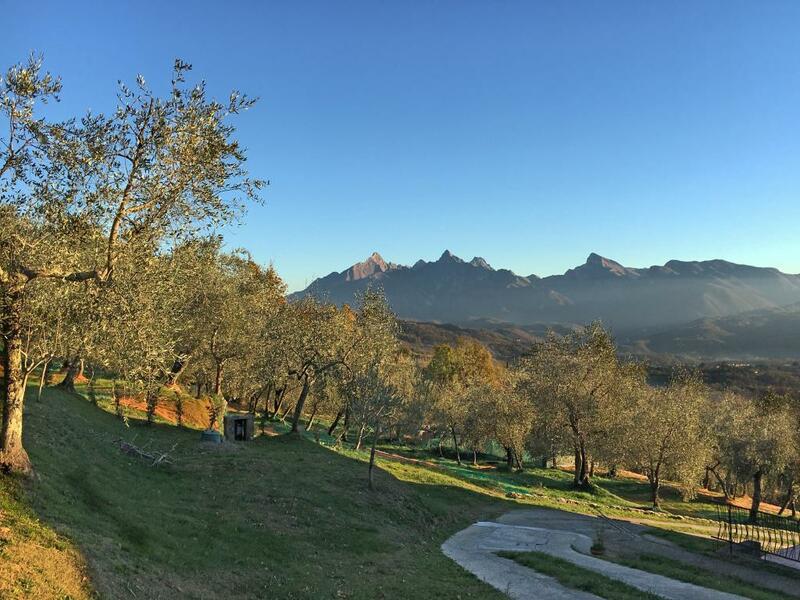 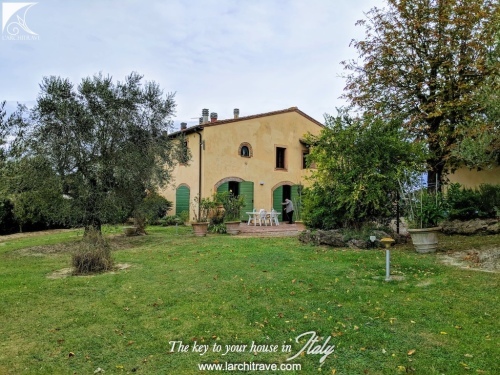 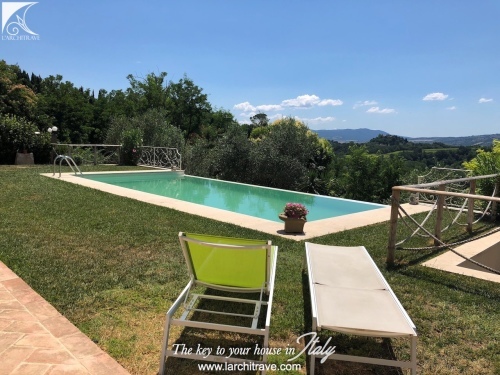 Set just out of a small hillside village with shop and bar within walking distance and 8 km from the medieval market town of Fivizzano. 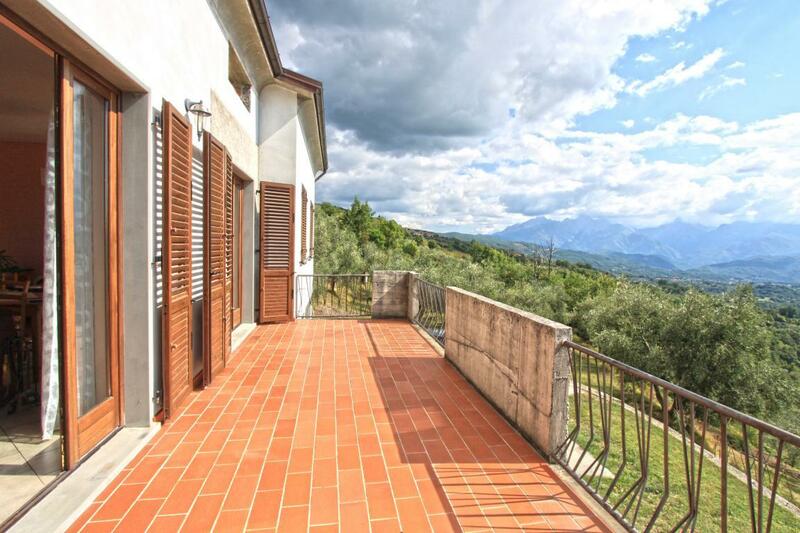 The property has been completely restored and extended by the current owners and is shown in excellent condition. 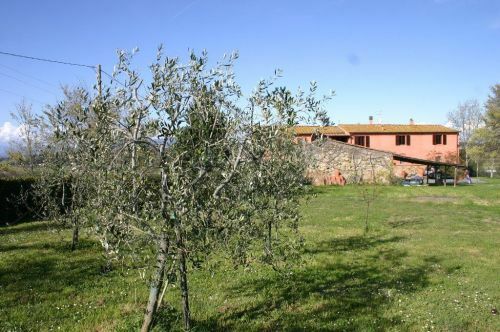 The land totals 1000 meters square and is terraced with olive trees. 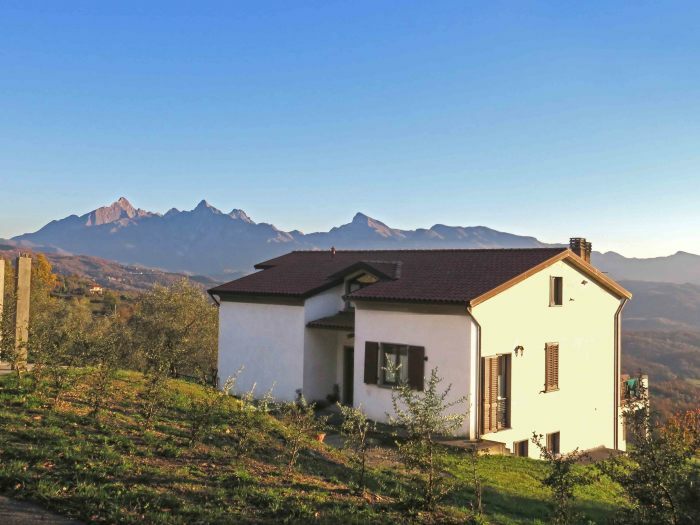 The villa has utilities including solar panels, pellet stoves and broadband connection. 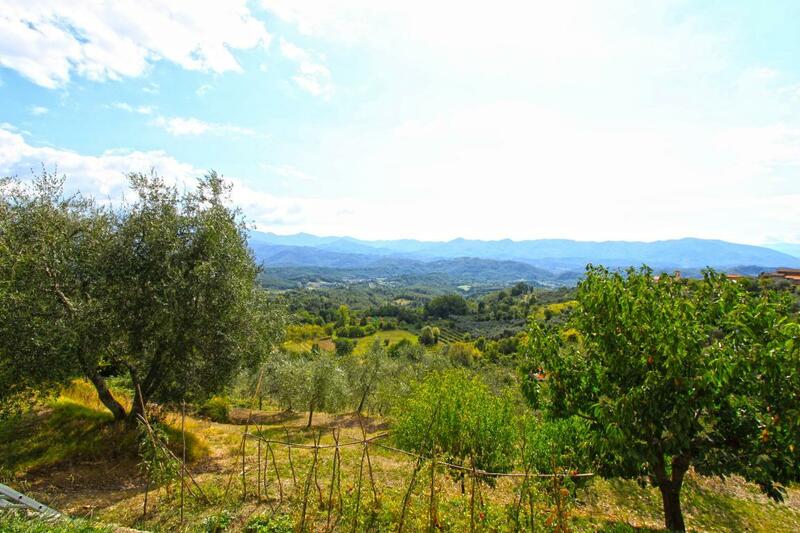 The location is particularly private and tranquil with stunning views. 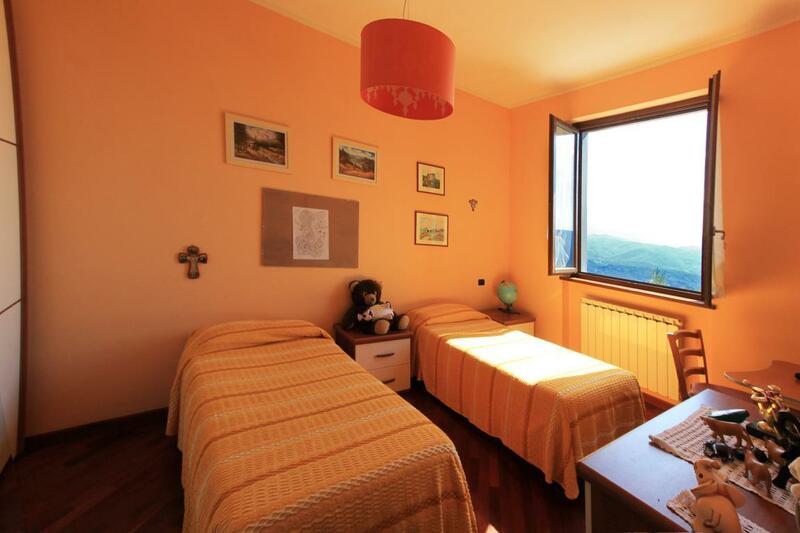 The rooms are spacious and bright. 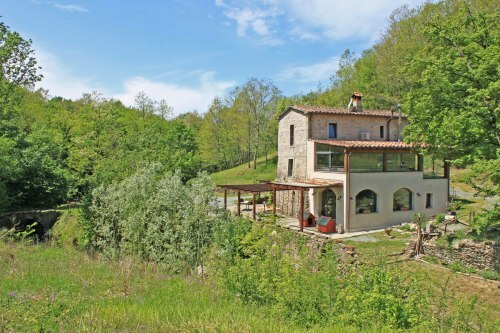 The lower ground floor and attic level require finishing. 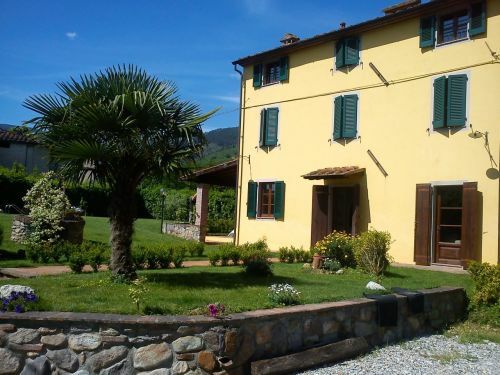 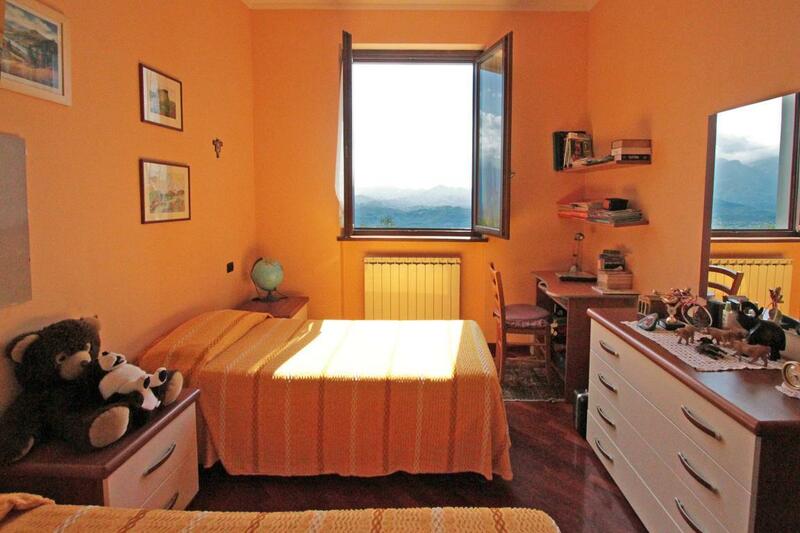 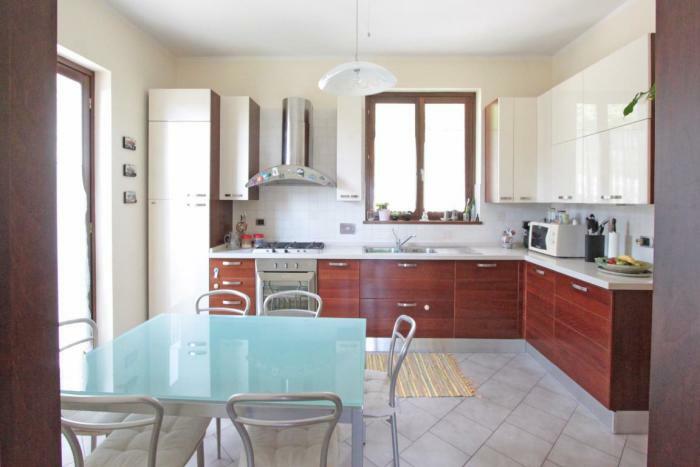 Distances: Walking distance to shops and bar (1.2 km), Fivizzano 8 km, Aulla 15 km, ski resort 30 km, beaches 35 km, Pisa (airport) 98 km.